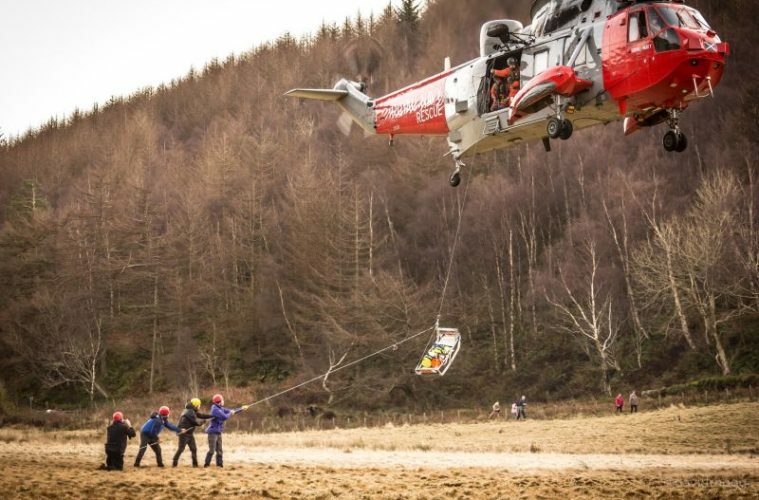 The Lake District’s Mountain Rescue teams have received a staggeringly high amount of call-outs this year, which is stretching their volunteer team members to near breaking point with an ‘unfair’ amount of pressure. This could mean workloads are added to neighbouring rescue teams. 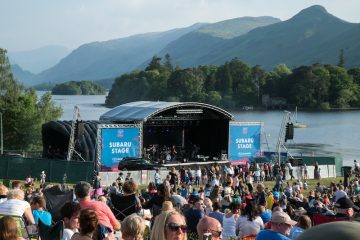 The chair of the Lake District Search and Mountain Rescue Association, Richard Warren, has said if the number of call-outs continue to rise at such an alarming rate, then teams will be unable to respond quickly enough, leaving some critical casualties waiting much longer for help. 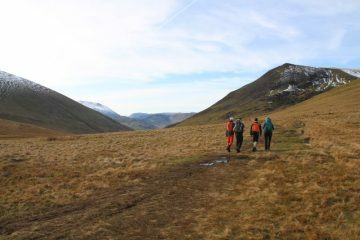 It’s been reported that volunteer team members are going out in the mountains sometimes up to five times a week, which is taking over their lives and leaving members feeling guilty if they cannot attend all of the call-outs. Not only is the rise in casualties affecting the pressure on volunteer team members, but it’s also effecting the need to replace more damaged clothing and equipment, meaning costs are soaring. 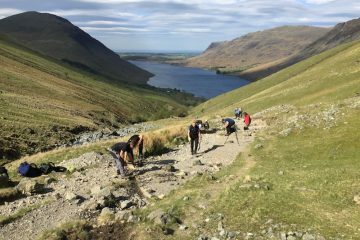 The Lake District’s Mountain Rescue teams have responded to 570 call-outs so far this year, including a fatality on Scafell Pike last month, which is quickly edging closer to the record number of 600 call-outs in 2010. 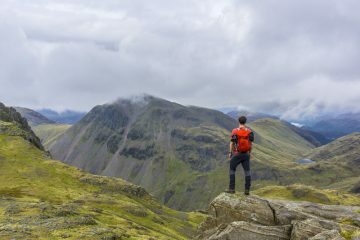 It’s believed that the cause is a significant increase of hikers not being ‘responsible’ or taking the proper precautions when taking on challenges such as The Three Peaks or simply when spending time in the mountains. 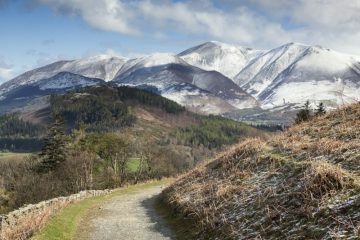 Plans are currently being made to improve signage in the Lakes and to make the main hiking paths clearer ahead of next year’s summer season. A joint safety campaign with Mountain Rescue and the National Trust is also currently in the planning stages, with an aim to raise awareness and educate hikers on how to take better responsibility for their own safety while in the mountains. Mountain Rescue teams are made up entirely by volunteers, who work all year round and in all conditions to save the lives of members of the public. 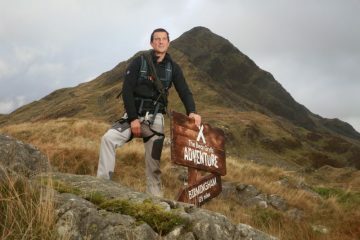 To find out more about the exceptional work the teams do, you can visit www.mountain.rescue.org.uk.